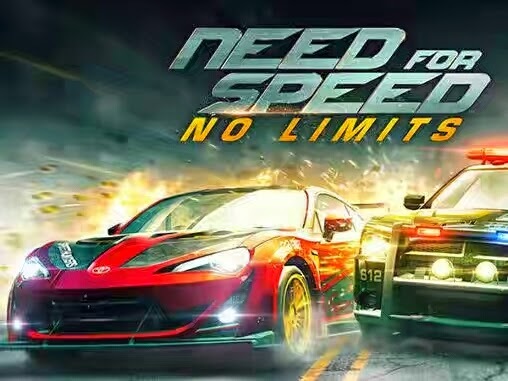 Need for speed: No limits - participate in dynamic races on the city streets at night. 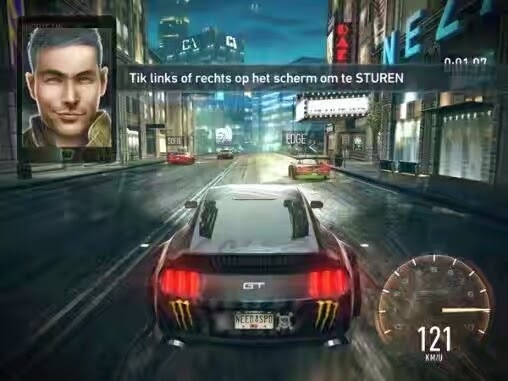 Drive a powerful car and be faster than your opponents. 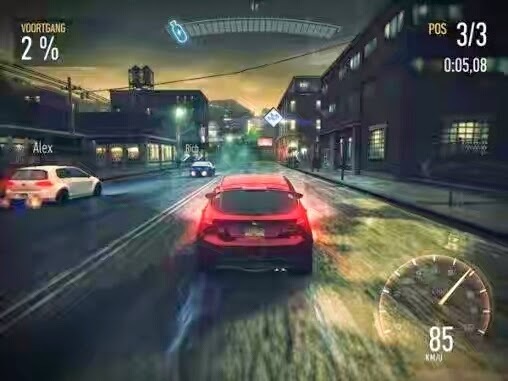 Become the fastest street racer in this game for Android. Do a variety of tasks and compete with strong rivals on interesting tracks. Win races and earn rewards. Buy new cars of different brands. Improve your cars in the garage. Buy a variety of spare parts and use them to upgrade your car improving its performance.